Through the Years of the FJ40 there have been several different Gauge Clusters. 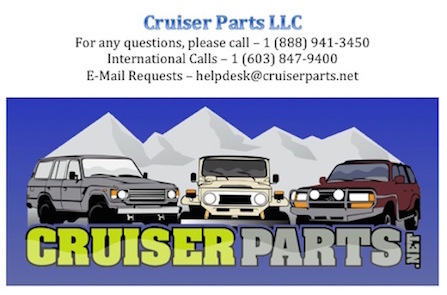 Please be sure to select the year of your Land Cruiser below to ensure that you get the correct part. 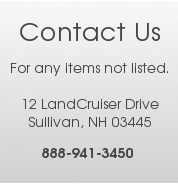 Price shown is for a Used Excellent Condition Genuine Toyota part.